"The Matrix depicts a dystopian future in which reality as perceived by most humans is actually a simulated reality called "the Matrix", created by sentient machines to subdue the human population, while their bodies' heat and electrical activity are used as an energy source." The Internet of today seems like a nascent version of the Matrix. We humans constantly look for validation and information online. We not only consume but also generate all of the data online via social networks and other means which are powered by corporations that now wield immense power over our lives – think Apple, Google, Facebook, Amazon, etc. 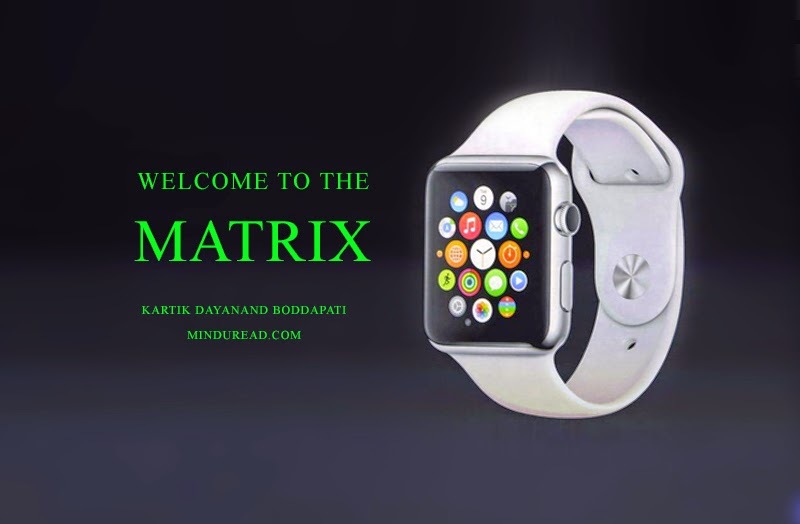 The Apple Watch seems like the next big logical step in the evolution of this Matrix. It is no secret that Apple products are game changers. Be it the iPod, iPhone or the iPad - each of these products have managed to effectively destroy conventional methods of doing things and induced new kinds of behaviors in us. Interestingly, Apple isn't always the first to come up with a particular product category. Neither the iPod nor the iPhone were the first of their kind in the market. Yet, when they launched, they changed the game for audio players and smart devices forever with their simple, unique and innovative approach to solve obvious problems. Competitors are often quick to copy Apple and mass produce cheaper alternatives, and in some cases perform better than Apple. The number of Android devices being sold is a case in point. Apple sets the trend - enabling mass acceptance of new devices and product categories that would have been alien to us or sold in a much inferior format until then. Hence the excitement is understandable when Apple forays into the wearables market with the Apple Watch. There are other players in this space already but none of them have the mind share or the readymade acceptance and loyalty that the Apple brand commands. Before I speak further about the watch, I will quickly speak about how the smart devices ecosystem plays a major role in our contribution to the Matrix. Online users have been tracked for years. There are multiple data points collected by various websites and apps - thereby building a digital persona of our online lives in terms of our preferences, social connections, likes, clicks, etc. This data is sold to advertisers so that they can target us with better ads. Practically every ad one sees on the net is a result of this tracking. It does not just stop with ads; content of entire websites is customized accordingly. Facebook’s News Feed is the prime example of this, where the content we see is influenced by our behavior online. The entire purpose of Google Plus was to do something similar so that search results and ads could be customized. YouTube, Amazon and Netflix are among the other massively successful sites that manipulate content according to our digital behavior. No two people see the same content in the same order on most of the sites. The world isn't equal in the eyes of the Internet anymore. And when it comes to personal devices like smartphones and tablets - the amount of data we generate is massive and the information the system collects about us goes beyond ordinary clicks and likes into a scary territory – just check the permissions one has to grant when installing new apps on the phone – most ask for access to our location, phone contacts, messages, photo albums and what not. However, one thing to note is that most of the data that is collected is a result of some action we voluntarily take. We see or hear something - our mind reacts by sending a signal that translates into a physical action – a click, a like, a share, a status update, etc - all of them ready to be tracked. Speaking of status updates and the mind reminds me of Facebook’s consistent obsession with asking us ‘What's on your mind?’ in its status box, sounds too obvious, right. There is one scenario which acts as a barrier between us and the system. Despite what our mind tells us, if there is consistently no action from our end - there is very little of our behavior to track online. It hits a dead end. We are kind of insulated from the system by this lack of action from our end. However, all that is going to change now with the Apple Watch. Doctors often measure our pulse rate by holding our wrists. Our pulse (heartbeat) can tell us a lot of things that aren't obviously visible on the surface. Our heartbeat changes according to what we experience in the physical world - it starts racing when we get excited and slows down in other cases. Heartbeat is almost like a language that doesn't have words, a perfect ally to the mind – where we are often confused whether to listen to our mind or our heart. In fact, our heartbeat is also a function of what our mind tells us. Almost like a peephole into what we feel about something. None of the conversations that the mind and the heart have are known to anyone else apart from us - unless it transforms into an external physical action. Now let’s bring Apple Watch into this scenario - a device strapped to the gateway of our heart – our wrists. Apple Watch’s primary function apart from telling us the time and giving access to multiple apps and other features is its ability to monitor our heartbeat in real time. Since it is a device that is more than likely to be strapped to us during the entire day, the proximity and access it enjoys to our body - mind and heart - is un-paralleled and un-precedented in the history of mankind. The Apple Watch can now listen to us even when we aren't voluntarily saying or doing something. It has the keys to our heart - taking us closer to the Matrix. All that I say above sounds great. This kind of tracking enables the devices to provide us great content and experiences. There are no signs of the evil Matrix anywhere. Apple Watch in fact proudly speaks of monitoring our heartbeat as its key selling point. It has the potential to influence, improve and probably save millions of lives. Everything sounds really great about it. There isn't any cause for concern. Connect these facts to the points that I spoke about earlier and things will start falling in place. We have seen the life cycle of earlier Apple products - cheaper imitations, their mass production and consumption are inevitable. We cannot be sure about the intentions and the vulnerability of these devices in the hands of corporations and developers with lesser accountability. Forget the others; think about Apple itself, there wasn’t much information forthcoming from them regarding the recent iCloud celebrity photo hack. Who do we blame for the mess? We have no idea yet. Think of mass surveillance from the government - remember Edward Snowden? We don't know yet what other purposes our data is going to be used for in the future. We are willingly providing intimate personal data to these systems, allowing them to understand us better, to track us 24x7 in return for a better experience. Experiences that could be so customized to our own liking that one man’s perception of reality might differ from another’s. As the boundaries between the real and the virtual world rapidly cease to exist - what we see online is what we believe is the truth, and this truth cannot be compromised by customizing it to the convenience of a particular individual’s preferences. This compartmentalization of human beings has far reaching consequences much greater than what we can imagine right now. 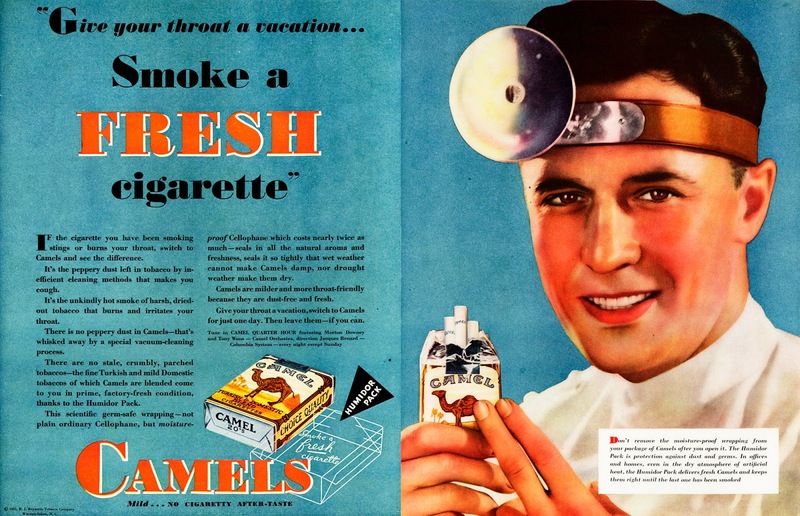 It took many decades for us to realize that cigarettes are bad for our health. 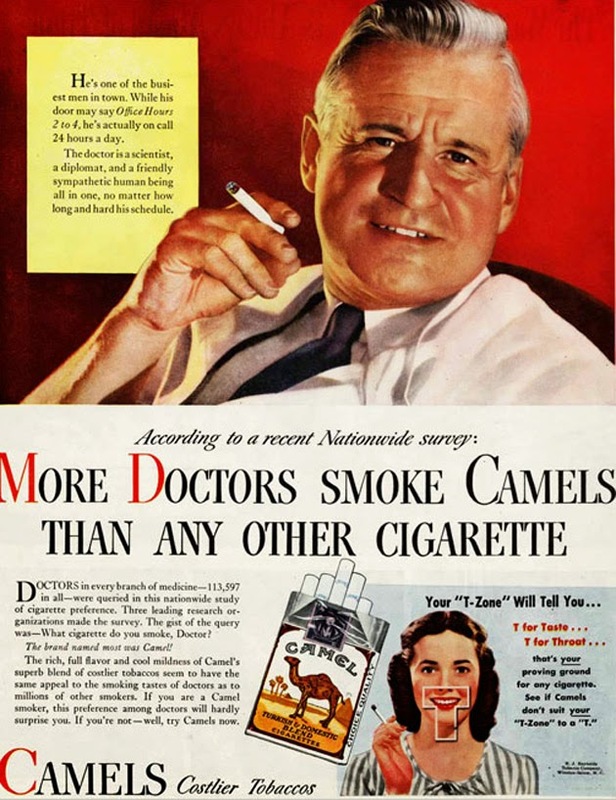 It is not fair to compare the Internet with the tobacco industry, but I hope we don't end up in a similar situation. We are not even a decade old in the smart devices and social networking era and there is a lot we will learn and discover as we move forward. For now, in the name of free speech and information, instant gratification, health or whatever - we have knowingly or unknowingly placed our trust in the Internet and the smart devices – thereby building what is rapidly evolving into a replica of the Matrix. Only time will tell if everything turns out fine, or like in the video above - we might someday confront a Morpheus like character to jolt us out of our dream world. Till then - sweet dreams about the iWatch...oops, it's called the Apple Watch - does it really matter?